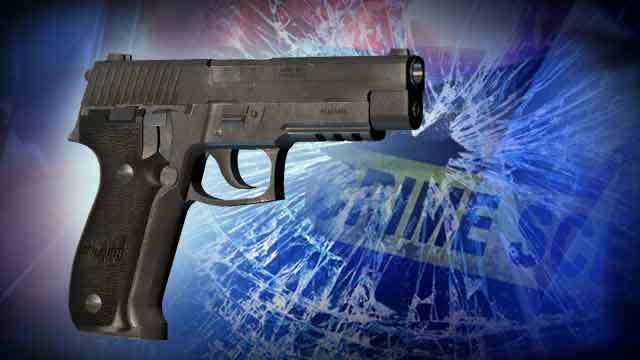 NASHVILLE, Tenn. (WKRN) - A man was injured after a shooting in North Nashville Monday afternoon. Officers responded to the call a little after 3 p.m. at 14th Avenue and Underwood Street. Police confirmed that a man was shot in the leg. He was transported to Vanderbilt University Medical Center with non-life threatening injuries. Suspect is described as a black man wearing a black shirt and jeans. He supposedly was seen in a black Nissan Maxima with chrome wheels and dark tint.